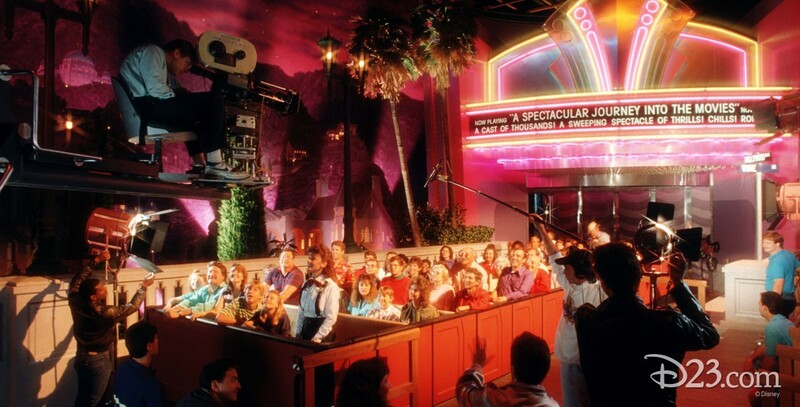 Great Movie Ride, The Attraction opened at Disney-MGM Studios on May 1, 1989. The tour takes guests into the midst of some of the greatest movies ever made, including Casablanca, The Wizard of Oz, Alien, Mary Poppins, Singin’ in the Rain, Fantasia, Tarzan. Disney announced in 2014 that Turner Classic Movies was becoming sponsor of the attraction. It closed August 13, 2017.